A myth has grown up that the Israeli Labour Party provides a real political alternative to Netanyahu and Likud. In part this is wishful thinking. The belief that nothing can be as bad as the present far-Right coalition government. But it is also ahistorical. There is nothing that Likud have done that the Israeli Labour Party hasn’t done before it. 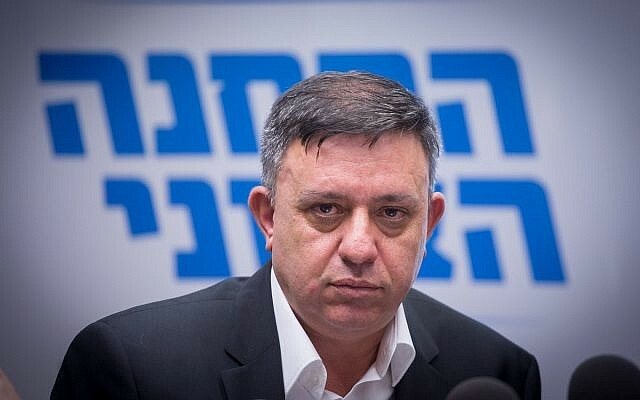 As its new leader Avi Gabbay is quickly demonstrating, historically the Israeli Labour Party was as racist as its Revisionist opponents. The following article, which is taken from Ha’aretz, shows that Israeli leaders were contemplating genocide in 1967. 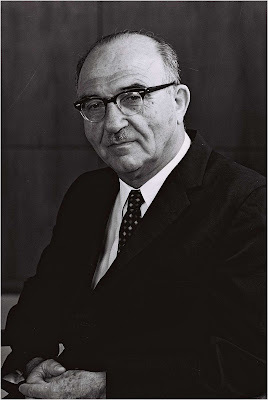 Levi Eshkol, who was always considered a liberal Zionist, suggested stopping water supplies to the Gazans in order to ‘encourage’ them to leave. That is why it is so outrageous that the Jewish Labour Movement, the British branch of the Israeli Labour Party, is an affiliated ‘socialist’ society of the British Labour Party. The Labour Party was every bit as much a party of Empire as the Tories, even if they dressed it up in the language of trusteeship and benevolence. The alliance with the Zionist settlers was an integral part of Labour’s support for Empire. Today Israel is an integral part of the alliance with America. Israel is the United State’s racist rottweiler in the Middle East. Israel is a symbol of support for the American alliance, something that the Labour Right hold very dear. Pampering master’s dog is a way of paying homage to the NATO alliance. That is why the Labour Right is so enthusiastic about Israel. It is the lynchpin of the US presence in the Middle East and our role as very much a junior supporting one. Those who are not serious about breaking with support for US imperialism will not be serious about breaking with Labour Zionism and disaffiliating the Jewish Labour Movement. That is why the detestable racist, Emily Thornberry has said that those who don't support Israel's right to exist (as a racist state) should be expelled.